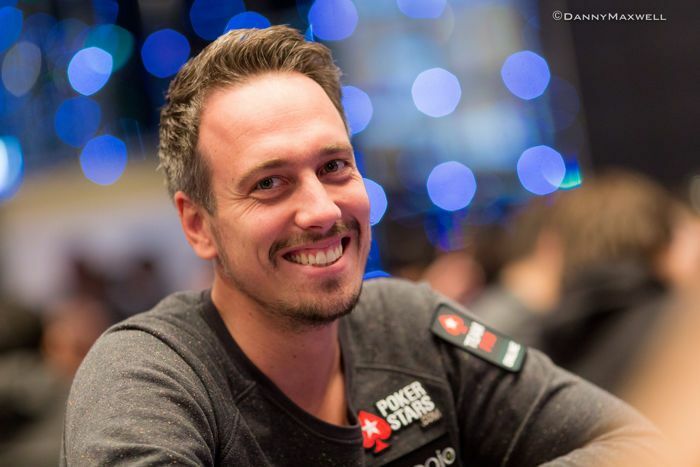 Team PokerStars Twitch streamer Lex Veldhuis reflects on his travels over the past year, and shares future plans. For popular poker streamer Lex Veldhuis, some time abroad seemed like the perfect solution. Long hours at a keyboard and a busy schedule had led to some negative effects – and some time away was much needed. He and his girlfriend mapped out a plan and were off. There would still be some poker, but plenty of relaxation and adventure as well. Along with more than $678,00 in live tournament winnings, Veldhuis is also one of the most popular online streamers in the world. A native of Vlissingen, Netherlands, Veldhuis decided to take his poker life on the road last year. He and his girlfriend Myrthe craved traveling the world together and seeing some new places. The first stop was Costa Rica, where they stayed with fellow Twitch poker streamer Jaime Staples. The plan was to stay a while, explore the country, and still keep his regular poker schedule streaming online nine to 11 hours, five days a week. That doesn’t just include actually playing poker. His streaming enterprise requires meetings, projects and significant community engagement. Then after SCOOP, Veldhuis experienced what he describes as “stress attacks,” to the point where he couldn’t even decide where to cross the street. After discovering some short- and long-term remedies, the first thing was to stop streaming for a while and take it easier on all fronts. The new relaxation had a quick impact on his problems. “I'm really proud of getting everything under control quickly and being back to full speed,” he says. “Being in other cultures broadens your perspective on life." After the PokerStars Caribbean Adventure in the Bahamas, the couple moved on to another Central American locale, Panama City, for another three months. 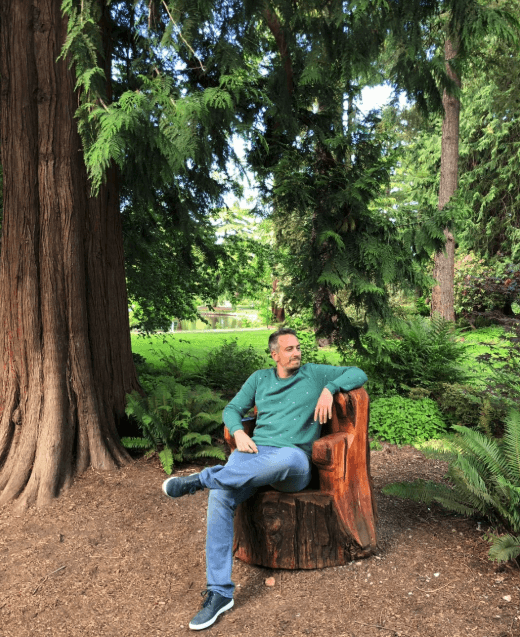 After quite a bit of time in Spanish-speaking countries, Victoria, British Columbia, Canada, seemed like a perfect choice for their next stop. Here, Veldhuis and Myrthe reconnected with Jaime and his girlfriend Rebecca. The nice weather, cool city vibes and friendly people made for a nice stay – and convinced them to stay close. Vancouver was an easy next choice and they both loved their time there. 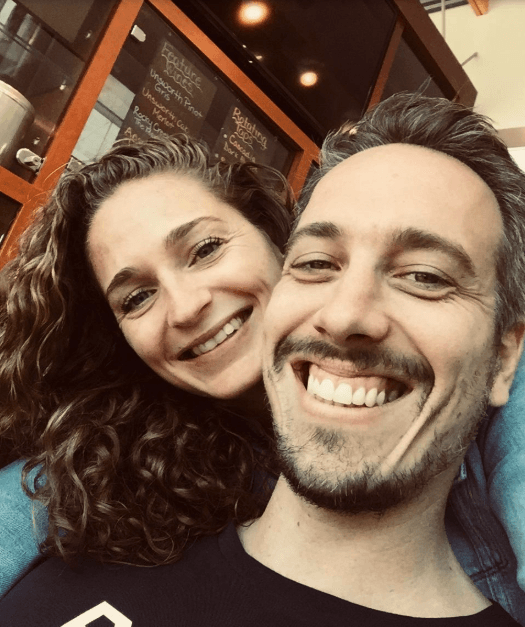 Throughout their travels, Veldhuis and Myrthe loved experiencing different locations together and have added to a growing list of countries they’ve explored. Myrthe lived in Australia for about two years and traveled throughout Asia. Veldhuis has spent a lot of time in the U.S. and in Canada, and the couple often discuss their trips. While he may have needed some time away from streaming for a bit, Veldhuis is back at the poker tables. He loves the interaction with fans and viewers, and continuing to build his audience. Poker still intrigues him and keeps his interest. Streaming is a huge part of his life, and allows him to be versatile. But he’s trying. When it comes to live events, Veldhuis first asks himself one question. Does it connect to Twitch in any way? Twitch is his main grind now, he says, so playing a live tournament feels like cheating or taking time off from his “real job.” He works hard to build his audience and keep providing content, so he finds hitting the live tables to be inefficient – he'd rather play online and stream. Some events do fit his schedule, however. He’ll be playing Run It Up Reno, which starts Oct. 19. The event is the brainchild of Jason Somerville, who is also a popular Twitch streamer, and players and viewers from around the world fly in for the event. Veldhuis plans to return to the live felt for Jason Somerville's Run It Up Reno event. 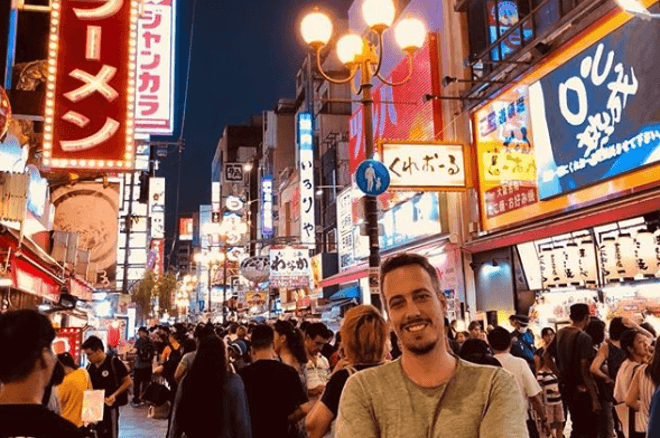 As his brand footprint grows, Veldhuis is even working on his own type of “meet-up” to bring his viewers together, and something many have been asking for when he streams. While he’s now back in Europe, he’s still focused on his health and managing his play a bit more. Being back in a European time zone has already been a plus. The European schedule is also much more relaxing poker with lower buy-ins, which brings less pressure. That opens up more possibilities on Twitch, he says, and he can get more creative in terms of production. “I can't even imagine doing anything else than streaming and playing poker right now." While many in poker often try to parlay winnings into businesses, real estate or other investments, for Veldhuis, streaming is his business. With no desire for other side projects, he tends to have strict tunnel vision on a single project. Twitch is always top of mind and he and Somerville continue to dream bigger and bigger. Veldhuis doesn’t want to get complacent and wants to see “how far I can get climbing the Twitch mountain” in helping poker grow. “Jason Somerville and I always talk about building our streaming castles,” he says. “I finally get to do that now because I will stay put in the Netherlands. So expect some cool stuff coming out, some innovations. Lex Veldhuis streams on twitch.tv/lexveldhuis/, Sunday October 14, and November 4, 18, and 25 from noon till 9 PM CEST. Weekdays, October 16/17, and November 1/2/6/7/8/9/12/14/15/16/20/21/22/23 Veldhuis can be found online as well from 9AM - 5PM CEST. Previous sessions can be found on his Twitch video page. Highlights can be found on his YouTube channel, Instagram, and Facebook page.